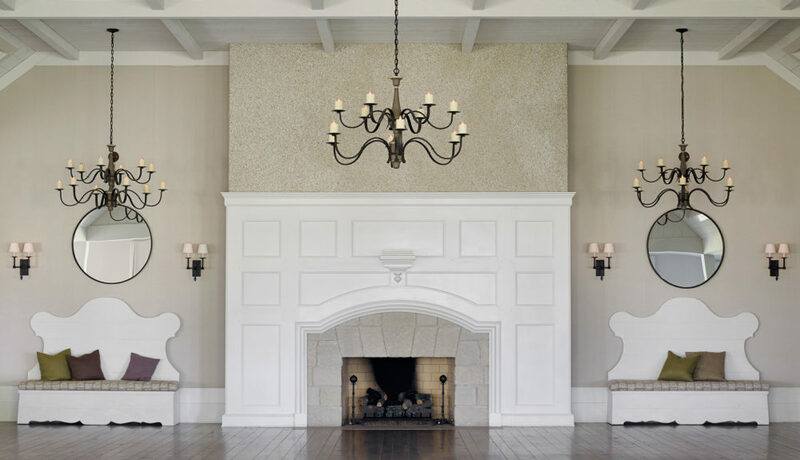 Jacquelynne P. Lanham Designs, Inc.
Jackye Lanham is known for timeless interiors that appear at once effortlessly elegant and easy to live with. Her relaxed approach to formal settings combined with her clean interpretation of classic style infuses her spaces with an unparalleled gracefulness. Thanks to her thoughtful compositions, subtle but layered details, and sophisticated, almost painterly approach to color, Jackye’s rooms issue a warm invitation to sit down and stay a while. At their core, Jackye's residential spaces celebrate the notion of home as both a comfortable respite from the world and true expression of its inhabitants’ personality. The importance she places on the home is due in part to her upbringing in a military family that frequently moved throughout the southeastern U.S., as well as Greece and Japan. Relocating every few years also gave her the opportunity to hone keen observation skills that greatly inform every aspect of her work, from getting to know clients to carefully selecting objects for each project. Furthermore, her travels, both personally and professionally as an executive of a wholesale wick firm, have instilled a deep appreciation for sense of place. 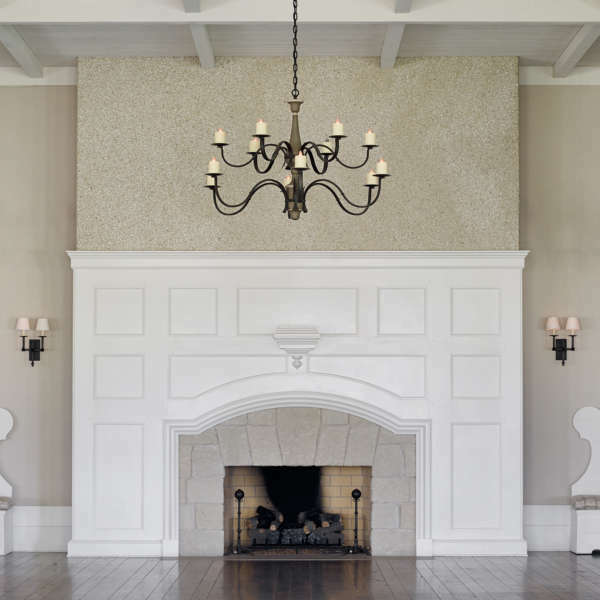 A firm grasp of each location’s unique qualities allows Jackye to execute designs that are inspired by their surroundings and therefore appropriate for their settings. As a result, Jackie has completed residential projects in diverse locations all over the U.S., from large cities to the mountains to the beach. Her commercial projects include private clubs in the U.S. and abroad. Jackye’s work has been featured in national magazines, including “House Beautiful”, “Elle Decor”, “Veranda”, “Architectural Digest”, “House and Garden”, and “Southern Accents.” Her projects have also appeared in several books, including Southern Accents on Color by Frances Macougall and The New Decorating with Pictures and The New Curtain Book, book by Stephanie Hoppen. Her firm, Jacquelynne P. Lanham Designs, Inc., is based in Atlanta, Georgia. 472 East Paces Ferry Rd.